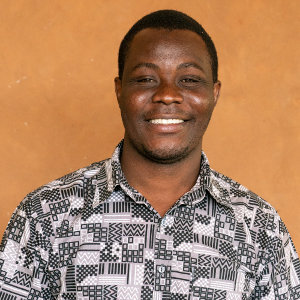 Abdul is the Executive Director on site and manages all BRAVEAURORA projects and activities in Ghana reporting to the Country Director and Board. He joined the team in December, 2015. Abdul has M.A. in NGO Management and Rural Development and B.A. in Planning and Rural Development from the University for Development Studies. He worked with Camfed Ghana under the Enterprise and Leadership Development Team before joining BRAVEAURORA. He is a Changemaker Scholar on Ashoka’s Future Forward Programme. His work towards a world in which rural dwellers have the power to define their own reality has seen him support causes like The Hunger Project, Global Citizen, ONE and Echoing Green. Previous LinkDr. Christin ter Braak-Forstinger, LL.M.Next LinkAbubakari Alhassan, B.Sc.